YOUR NAME IS THE SAME! TO COME INTO THE PLACE WHERE YOU ARE! I SHALL GET TO MY PROMISED LAND! I HAVE NOOO POWER OF MY OWN! RECEIVE OUR PRAISE O LORD! MY DADDY MUST BE HONOURED IN OUR LIVES TONIGHT! 40. 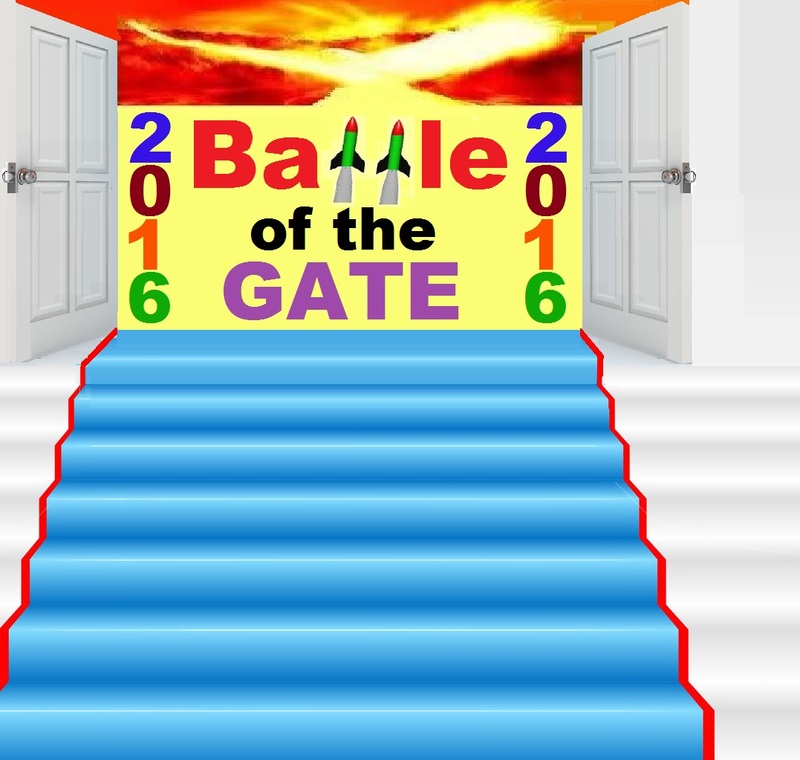 THANK YOU EVERLASTING FATHER FOR THIS GREAT NIGHT OF THE BATTLE OF THE GATES, THANK YOU FOR AWESOME VICTORIES YOU WROUGHT FOR ME! RECEIVE MY EVERLASTING GRATITUDE IN JESUS NAME! COME WITH YOUR PRAYER REQUESTS AND JOIN OUR EFFECTUAL FERVENT PRAYER LINE AT WHATSHAPP NUMBER +234 703 334 2535, SEND YOUR WHATSHAPP NUMBER, NAME, GENDER AND COUNTRY TO OUR WHATSHAPP PRAYER LINE TO ENLIST YOU IN MIDNIGHT ARMY OF THE LORD, MAY THE LORD MEET YOU AT THE POINT OF YOUR NEEDS AS YOU JOIN IN JESUS NAME. AMEN! 2 Comments on "40 PRAYERS FOR BATTLE OF THE GATES MIDNIGHT VIGIL"